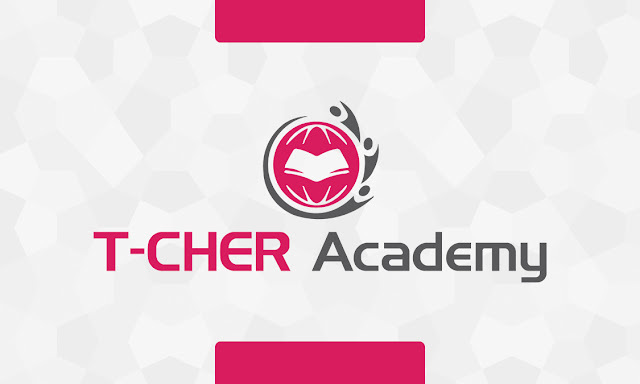 T-Cher Academy is a tuition center located in Penang providing small class tuition. The courses offered at T-Cher Academy include PT3, SPM, UEC and IGCSE. In the past few years we have educated more than 100 students from various schools ranging from government schools, private schools as well as international schools. Our T-Chers here encourage interactions during class, providing students with opportunities to ask during the lesson for improvement. Feel free to contact us at 016-4004080 to join our big family!